As a licensed massage therapist, I can’t imagine why more people don’t choose the career of massage. According to a very reliable source*, the massage industry has boomed in the last ten years, doubling its yearly revenue from $6 billion to over $12 billion since 2005. Yet, while this is true, skilled massage therapists are still hard to find. I often hear from those who work in the SWIHA Success Center that there are many more listings for massage therapists positions than graduates actively seeking those positions. 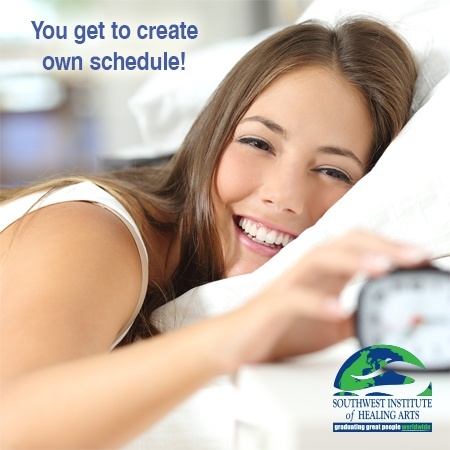 #5 - You get to create own schedule! One of the reasons I became a licensed massage therapist is because I needed a career that had flexibility so I could be more present for my son. I now have the luxury of creating my own business and setting my own schedule. This is not to say that being an entrepreneur hasn’t been challenging; however, I have found that all my hard work and determination has made the experience worth it. Having more time with your family or being able to shuffle things around in your schedule to better suit your needs is certainly more appealing than a 9 to 5 job! When you own your own business, you get to call the shots. More often than not, each new day in our modern lives comes with an overwhelming number of responsibilities and duties that have to get done: work, school assignments, childcare, cooking, cleaning, doctor appointments... the list goes on and on! Unfortunately, our contemporary fixation on being busy leaves very little room for dreaming. Whether we aspire to find a better job, meet the love of our life, be the first in our family to pursue a post-secondary education, or even to open our own business as a holistic entrepreneur, the reasons we all desire success are as numerous as the stars in the sky. 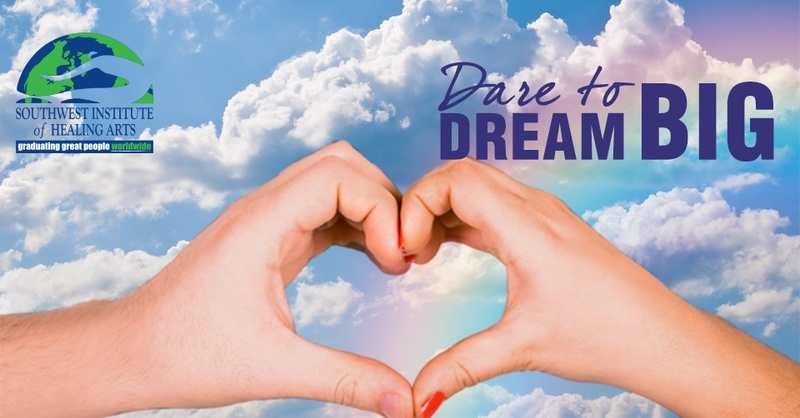 Many times, however, the stark reality of our current lives keeps us fixated on our fears, causing us to avoid our futures and to stop dreaming. Dreaming requires the intentional devotation of time to a vision of a better life and self; it is, in itself, part of the process of change. Life Coaching Corner: The Art of "Easing Up" & Living Beyond Fear! This message has been swirling around in my head, especially as I have been ‘on assignment’ as Granny Nanny to my two granddaughters, ages 3 and 7, while my son (who just graduated from medical school) and his bride of ten years are vacationing in Europe for a little well-deserved rest and relaxation. Being authentic! Follow your heart! Just like Melissa Corter has done! Over the past 15 years, Melissa Kim Corter, a graduate of Southwest Institute of Healing Arts, has extensively studied many facets of intuition, including science, metaphysics, and various energetic practices. 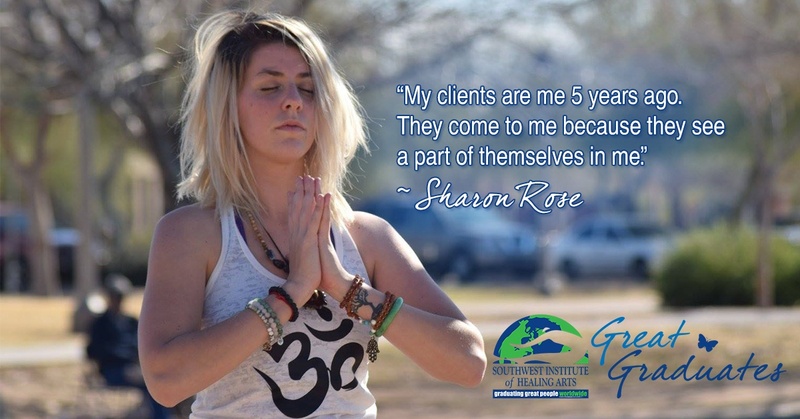 As part of her diploma program at SWIHA her completed various specialties – Life Coaching, Hypnotherapy, Yoga Teacher Training, Yoga Nidra and Transformational Yoga Coaching to name just a few. On her journey she has mentored and worked with shamans, metaphysicians, psychics, and even law enforcement to hone and perfect her own gifts of intuition. 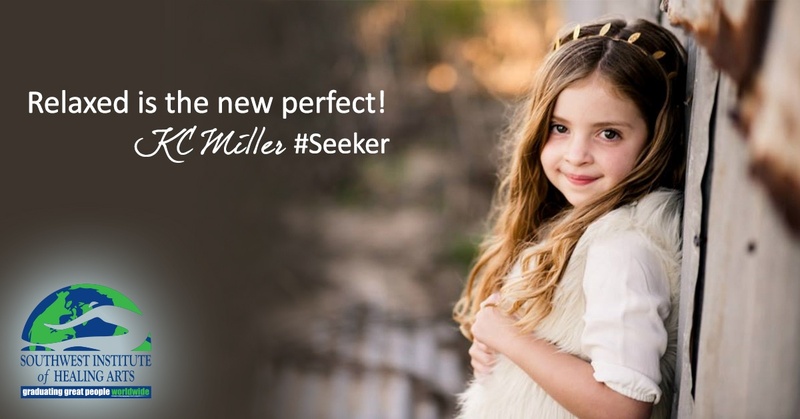 Now stepping into her power, Melissa has launched a successful business as an author, psychic medium/coach and shamanic practitioner, weaving the world of spirit into her daily life and taking that gift out into the world to share it with others. 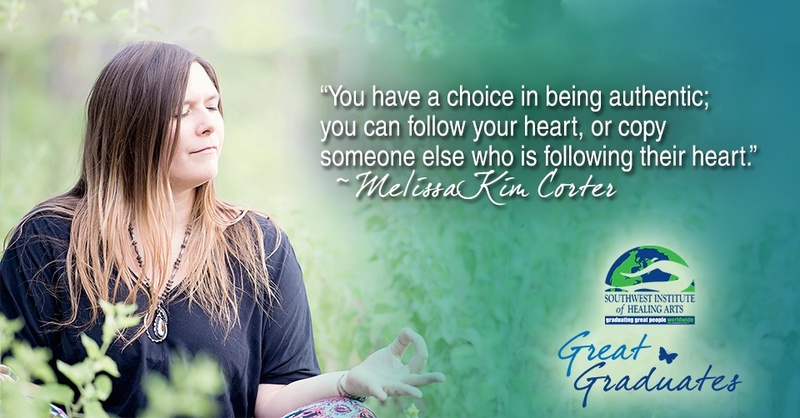 It is through the sharing of these gifts, Melissa has taught others how to drop-in deeply, to connect to that place where their inner spirit speaks to them. To bring forth insight, information and physical and emotional healing to those she touches. While her path has been filled with many obstacles and challenges Melissa has chosen to turn these into opportunities and possibilities. She now uses sensitivity and compassion as a gift instead of seeing it as a burden as she once had. 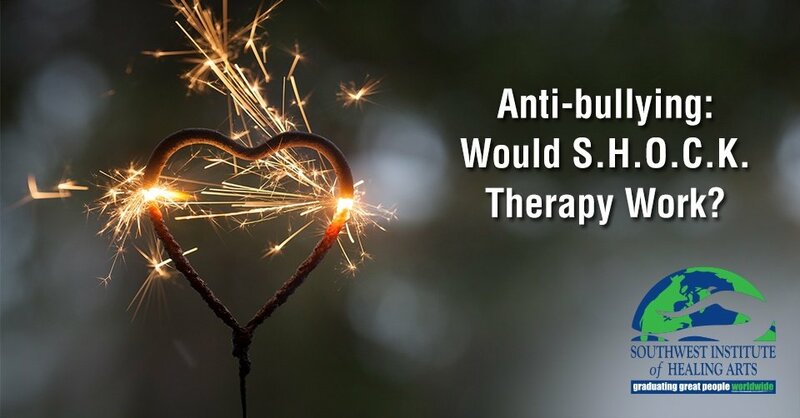 Many of you know me as the Copywriter and Editor at Southwest Institute of Healing Arts, and part of my job is coordinating/writing our blogs which post on Mondays and Fridays. 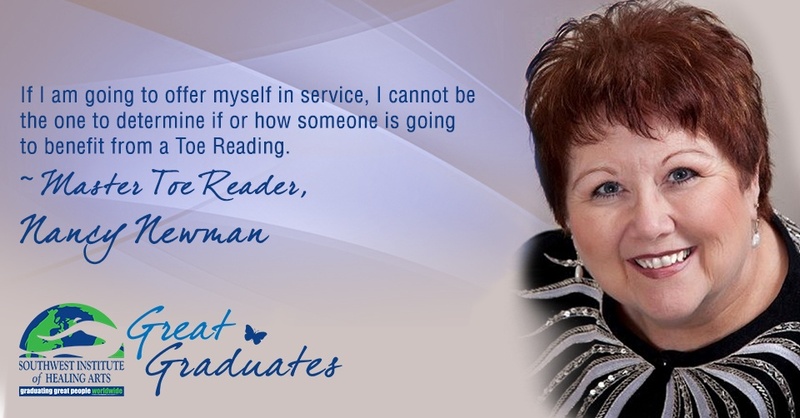 It is my responsibility to find graduates who are using their SWIHA education and holistic gifts out in the world in incredible ways. 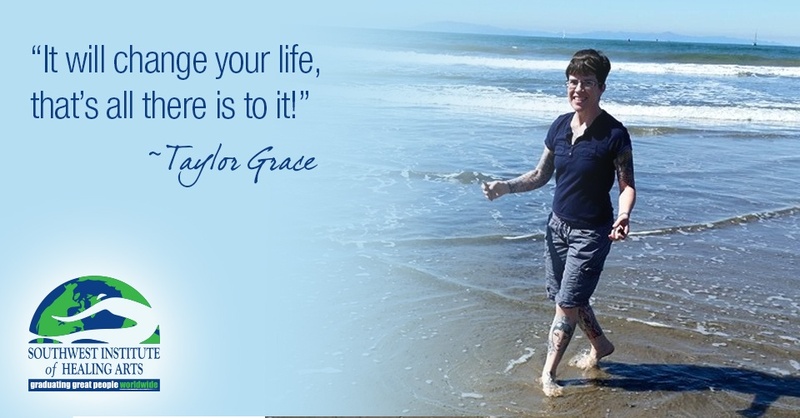 January was National Life Coaching Month, and we honored a life coach a day by showcasing them in a blog. 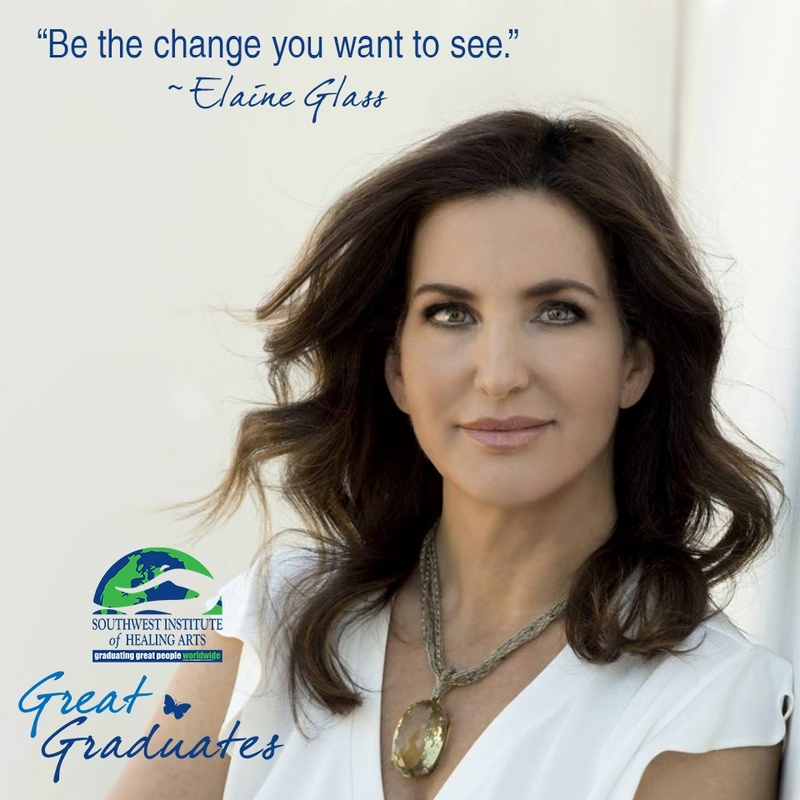 Within a few weeks of each other, both KC Miller (SWIHA founder) and Richard Seaman (head of the Life Coaching department) mentioned an Elaine Glass. I followed my usual protocol of a “hello-and-congratulations” email stating that she was a #GreatGraduate who we’d love to feature on the SWIHA Blog page, if she’d be willing to fill out the attached questionnaire. She graciously accepted my proposal to work with me and requested to meet in person for an informal interview to go over the questions. At the time I didn’t think anything about it, yet as I reflect back, I remember us both saying we were glad we met in person. 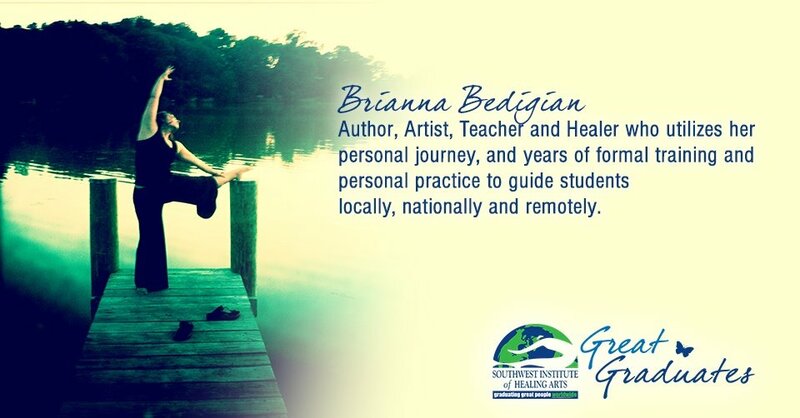 I enjoy putting a face with a name, and it allows me to write with a more dynamic and connected tone when I can see the energy and raw emotion of a person as they talk about their process to SWIHA, their educational journey, and the love for their work. I’ll never forget the day I met Elaine Glass.